President Yoweri Museveni held bilateral talks with Chinese President H.E. Xi Jinping, on the sidelines of #BRICSSummit in South Africa. The two discussed trade, infrastructure, electricity generation and railway development. 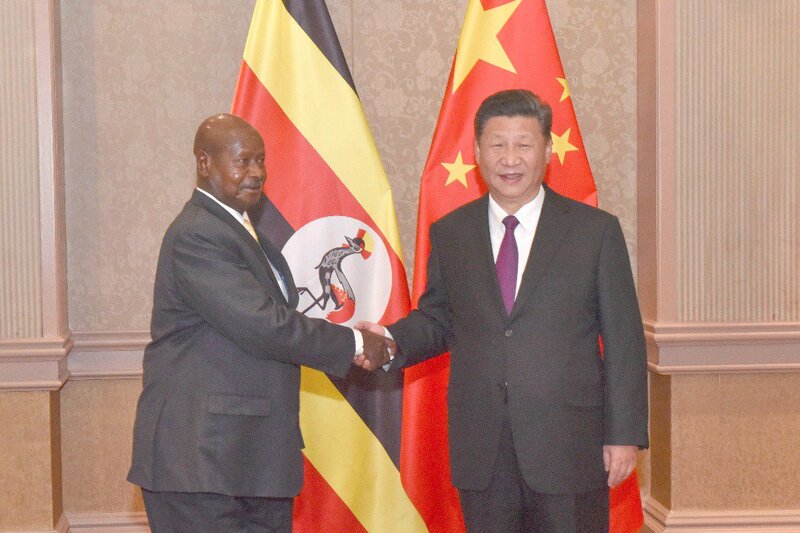 His Excellency Xi also invited President Museveni to attend the FOCAC Summit in September 2018. H.E AMB. 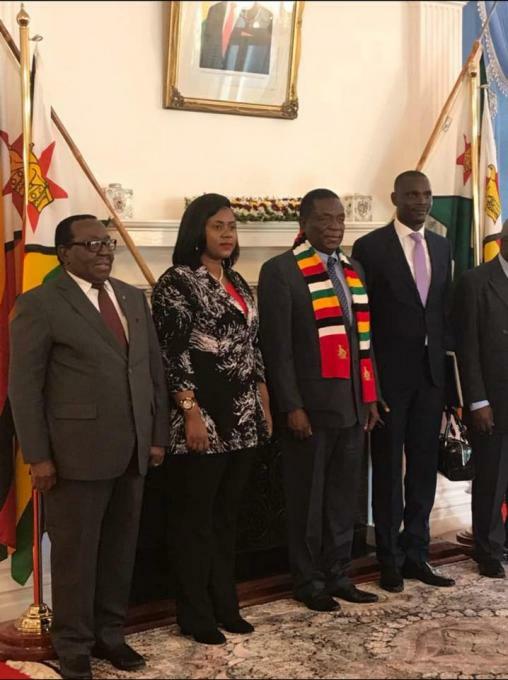 BARBARA NEKESA OUNDO , AMBASSADOR EXTRAORDINARY AND PLENIPOTENTIARY OF THE REPUBLIC OF UGANDA TO THE REPUBLIC OF ZIMBABWE, PRESENTED HER LETTERS OF CREDENCE TO H.E EMMERSON MNANGAGWA, THE PRESIDENT OF THE REPUBLIC OF ZIMBABWE. During the ceremony, H.E the President welcomed the Ambassador to Zimbabwe and wished her the best of luck in her tour of duty. The President noted that Zimbabwe and Uganda share strong bilateral relations and further informed the Ambassador of the close ties that both countries have exhibited in the National Consultative Forum where they normally share the same Vision on matters of African development. On Trade, H.E Mnangagwa said that, with the signing of Agreement on the Africa Free Trade Area, he anticipates more trade relations among African countries, free movement of goods and African people and with this agreement, H.E noted that this will propel the continent to great heights.Politically, H.E the President informed the Ambassador of the forthcoming elections in Zimbabwe, at the end of July 2018. He emphasized that his main goal is to promote peace, security and stability, free and fair credible elections, that are free of violence to reflect the Will of the people of Zimbabwe.A total of 23 contestants are vying for the position of President of Zimbabwe.Ambassador Barbara on the other hand brought good wishes from H.E Gen. Yoweri Kaguta Museveni and the people of Uganda at large. She thanked the President for receiving her and according her the honor to present her letters of credence which will enable her perform her duties.Amb. Barbara promised to work very closely with his government to promote, build and strengthen the already existing relations between the two countries. THE UGANDA MARTYRS DAY COMMEMORATED FOR THE 3RD TIME IN SOUTH AFRICA ON 16 / 6 / 2018. The Uganda Martyrs day was commemorated for the 3rd time in South Africa on the 16th June 2018. 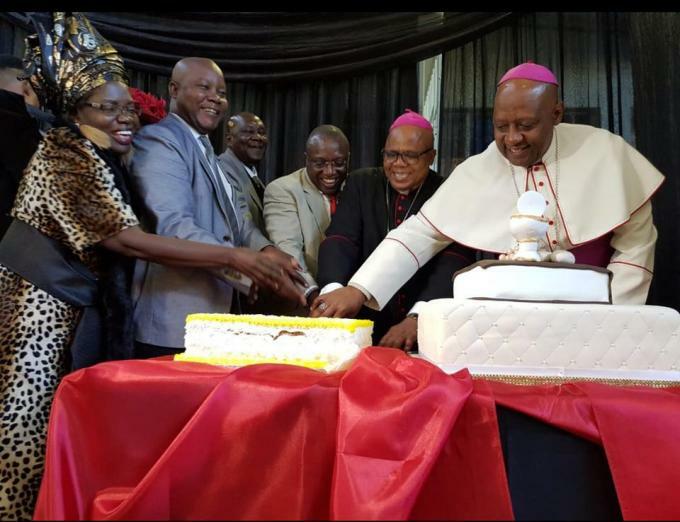 The commemoration was held at St. Anthony Church in Johannesburg. Holly Mass to commemorate the occasion was led by Bishop Duncan Tsoke, the Auxiliary Bishop Victor Phalana of Klerksdorp of North West province plus other clergy. The Homily for the day was delivered by Fr. Joseph Ruzindana, the National Youth Chaplain-Uganda. 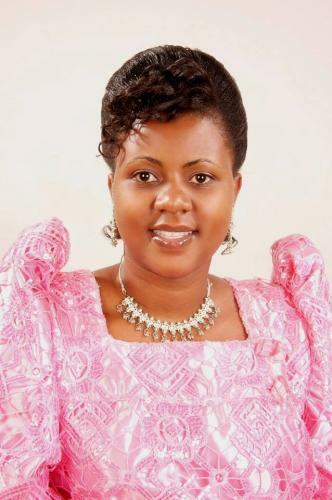 Return to the Home Page of Uganda High Commission Pretoria.